Find balance with the world around you. 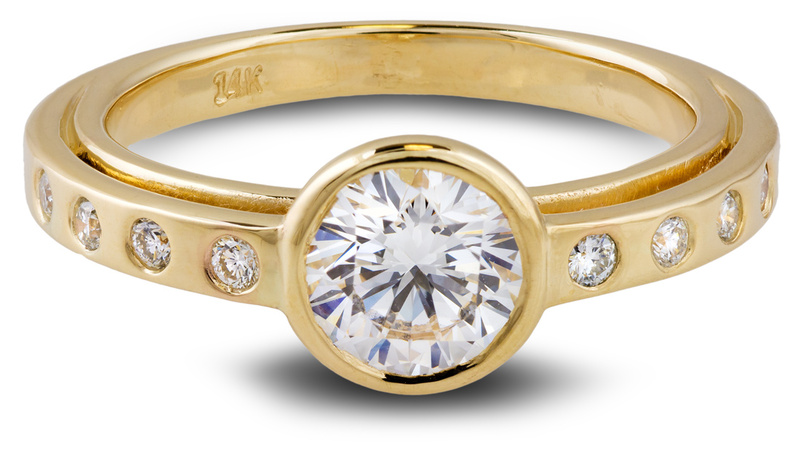 This unique and beautiful engagement ring symbolizes a deep harmony with one’s environment. Every aspect of the design is built on the idea of symmetry. 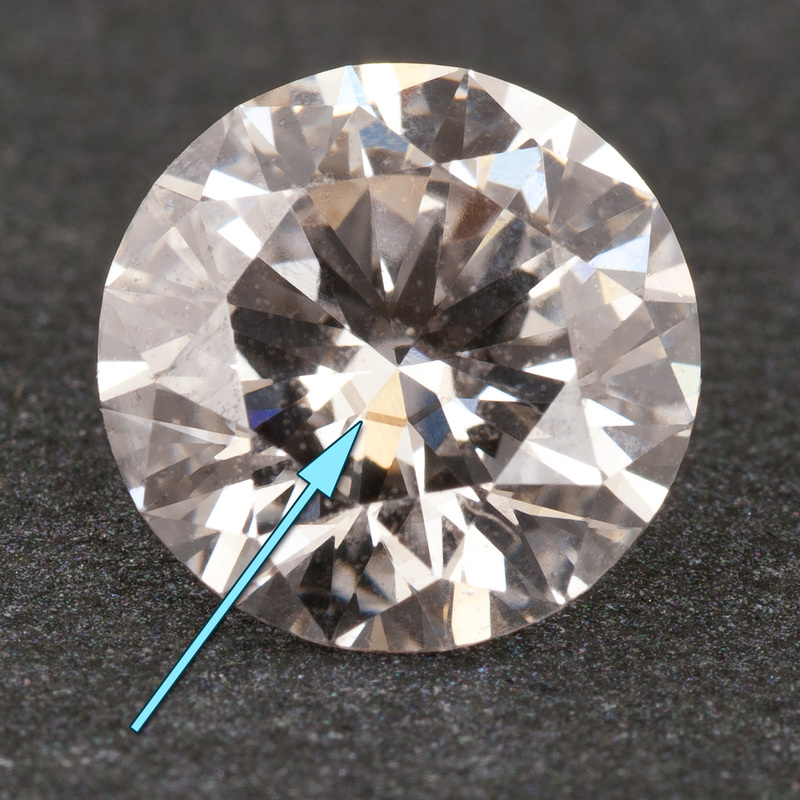 The two bands are perfect circles of slightly different diameters offset so they meet at exactly the right places to hold the round center diamond in a symmetrical bezel setting. The materials were also carefully chosen to show respect for the environment. 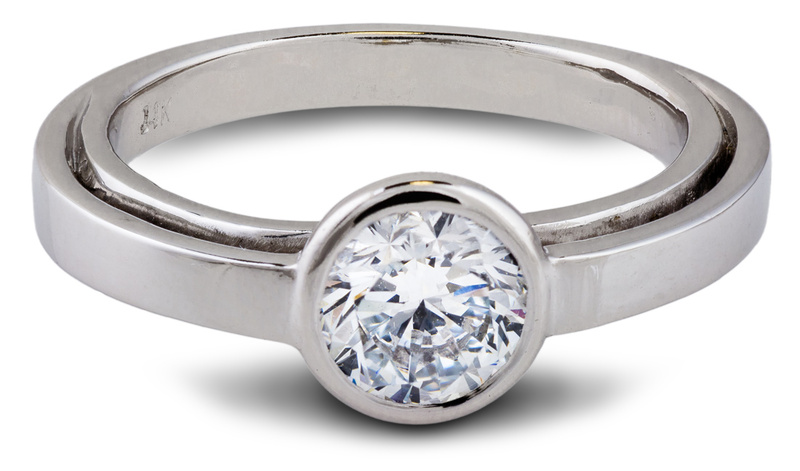 The white gold was cast from melted down, recycled jewelry, and the center stone is a man-made lab grown diamond. 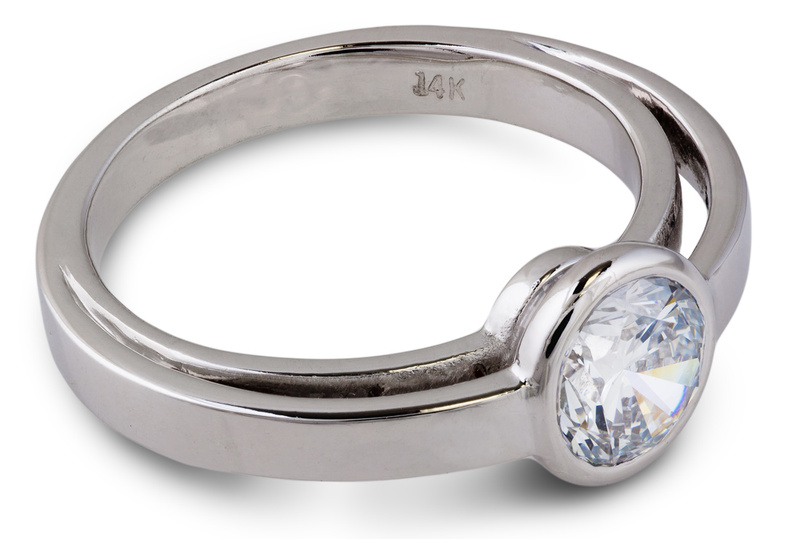 These choices mean that this ring has less environmental impact than almost any engagement ring today. 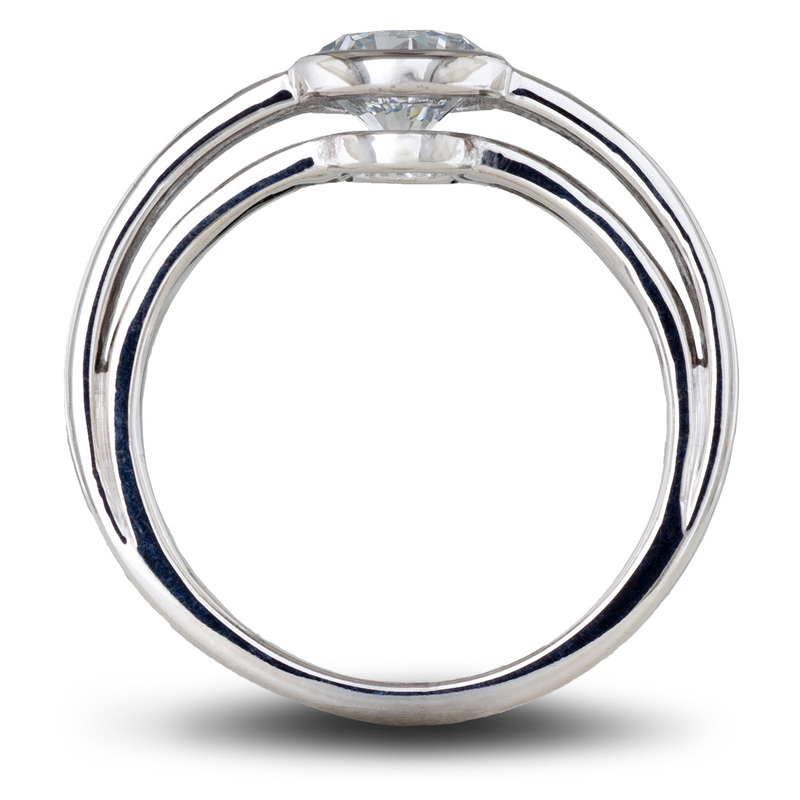 Whether you are looking for an eco-friendly “green” engagement ring, an incredible deal on a high quality 1ct diamond, or a simple and beautiful design, you have found it with this piece.